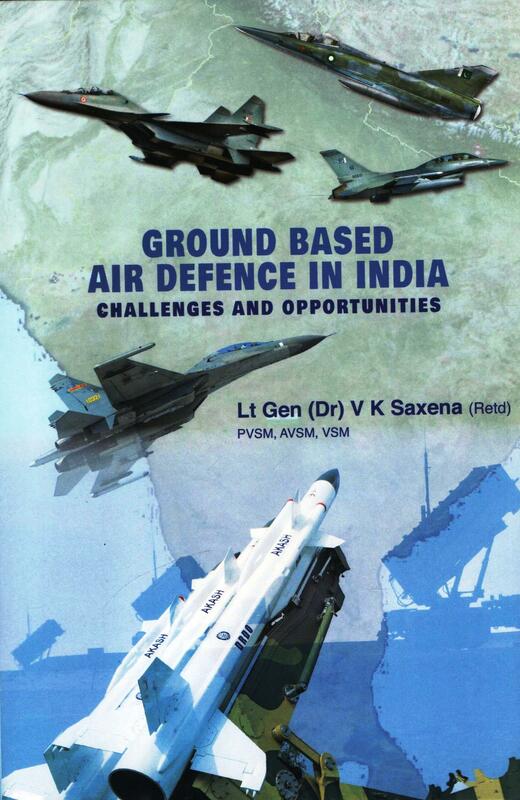 This books presents a commentary by eminent authors covering some relevant issues in the vast domain of Ground based Air Defence (GBAD) in India. The starting Chapter traces the contours of the contemporary and futuristic air threat. In doing so, it sets the tone for further Chapters because the raison-de-etre of GBAD is to counter the threat so defined. The next Chapter chronicles the evolution of the GBAD concepts bringing the reader up to date with the current practices. The next two Chapters flag the seminal need for a strong Battle Management Command and Control (BMC2) System and a fool-proof Air Space Control (ASC) system and highlight many a challenges that lie ahead in these two domains. Continuing further, the book examines the revolution brought about by the Unmanned Aerial Systems (UAS) both for the attackers, as well as, for the defenders including the latest concept of Manned and Unmanned Teaming or MUM-T for short. A case for the Ballistic Missile Defence (BMD) for India has been presented keeping in mind the prevalent and futuristic threats. The book also strikes a cautionary note about the looming stealth threat and suggests a way ahead to address it. Dealing with "here and now", the challenges of sustaining a legacy inventory including a possible way out has been presented. The book also highlights the need for simulators in GBAD. In the end, it presents a view point on the future needs of GBAD in India. Gen Saxena is the former Director General of the Corps of Army Air Defence. Currently, he a Distinguished Fellow at the Vivekananda International Foundation and holds the Kothari (DRDO) Chair of Excellence at the United Services Institution of India. He is also a UN scholar with an M Phil and a PhD and a law scholar pursuing qualifications in Human Rights, Child Rights and Medical law and Ethics. The General is a prolific writer. He has to his credit hundreds of articles in various defence magazines and counting. His core competency domain includes air defence, aerospace, military communications, cyber security, nuclear security and defence procurements. This is his 5th book. His earlier books include Ground Based Air Defence - Contemporary Issues, Amazing Growth Journey of UAVs and Ballistic Missile Defence Capabilities, Future of United Nations in the 21st Century and United Nations and Human Rights - Past performance and Future Challenges. The General has been decorated three times by the President of India. Besides, he is a recipient of numerous prestigious awards in the Service. He has also been conferred the IETE-IRSI (83) Main Award (2014) by The Institution of Electronics and Telecommunication Engineers (IETE) for his seminal contribution in the development of Low Level Light Weight Radar (LLLR) by the DRDO.